With the ever growing popularity of shutters (plantation shutters, interior and exterior shutters – all going by various names!) 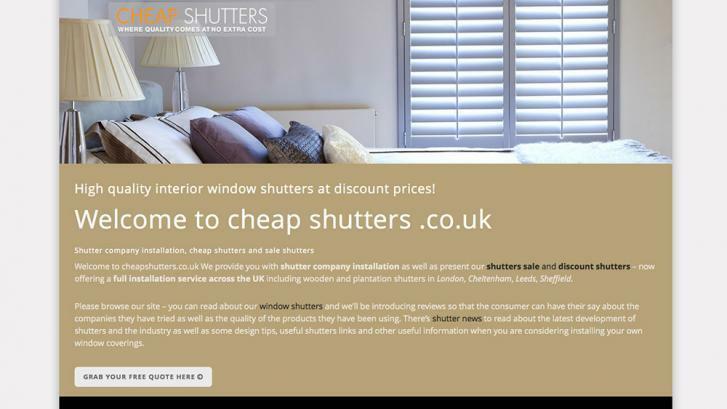 we thought we would launch a web site which provides today’s shutter shopper with a single port of call and provide the ability to establish key shutter companies bottom lines. This means we will provide where possible a price of shutters per metre square. We know this is not the only factor when purchasing shutters from a retailer, whether it’s online or from a shutter showroom, however it’s a great starting point. Other aspects to consider are what type of shutters you’re buying and what they are made of. Natural wood shutters are going to be more expensive than plastic or MDF shutters, just as furniture prices vary depending on what they are made of. The old adage ‘you pay for what you get’ – despite being slightly irritating, also provides an indicator when buying shutters, as to whether cheap means cheap and durable, or cheap and nasty. Cheap shutters are possible at a range of price points according to materials used and quality of finish. 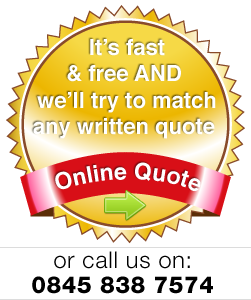 So, on www.cheapshutters.co.uk site we are aiming to provide key indicators to various shutter companies prices, provide feedback on their web sites as well as any offers, sales or discount shutters they may be providing. This will allow our visitors to gain a price comparison and product offering from several companies from one place. We are also aiming to introduce a voting or ranking system so please do sign up and we’ll let you know when you can vote for your ourite or least favourite shutters company, helping to share your knowledge with other visitors. After that, it’s up to you, the visitor to make your decision. There are a wealth of shutter companies out there and we are not going to cover them all as we haven’t got the hours in the day! Enjoy our site, we hope you find it useful, and if you sign up with us at the top of the page, we’ll let you know when shutter companies launch sales, and discount offers, arming our visitors with enough info to go out and make a choice for themselves.